Between Generation X, millennials and Gen Y, marketers are getting pulled in every direction. Take the millennial segment of 18- to 34-year-olds. At 18, you’re likely starting college; at 23, you’re probably hunting for your first job; at 27, you’re embarking on a career path; and at 32, you’re starting to put roots down, buying property and maybe even starting a family. How can marketers treat this as a single segment when behaviorally, all of these individuals are at very different stages in their lives? It’s time for us marketers to stop limiting our approach to demographics and instead align our marketing strategies with behavioral patterns. Census data is a limited view of the consumer: Basic demographic data can tell us some things about consumers—age, location, marital status, income—but there’s a lot that it doesn’t tell us. Census data is fairly simplistic and doesn’t give marketers a real understanding of consumers’ lives—their problems, their motivations, their stress points, what makes them happy or worried. 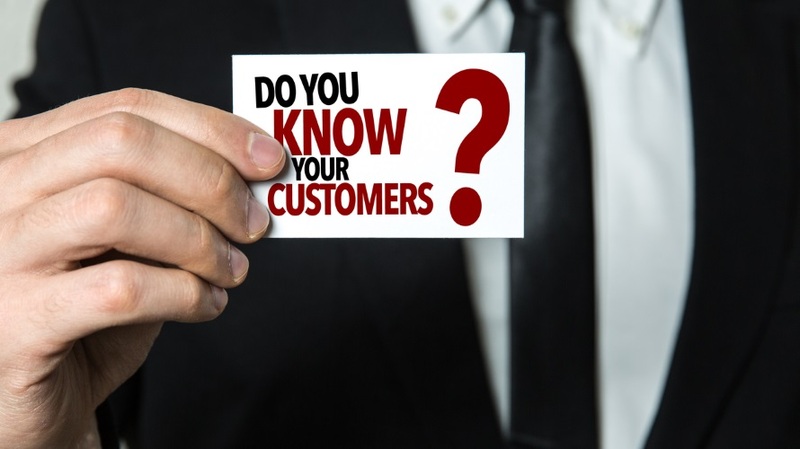 If you understand what someone needs and what drives their behavior, you could earn a customer for life. Your stereotypical views might be wrong: Millennials might be digital natives, but it’s Gen-Xers who spend the most time checking their social networks on their smartphones and mobile devices. According to Nielsen data, consumers between the ages 35 and 49 spend almost seven hours per week on social media, versus millennials, who spend less than six. This is just one data point suggesting that everyone is connected regardless of age, income or demographic group. You can’t hijack consumer attention anymore: Imagine you’re walking down the street, and a person jumps in front of you, places a product into your hands and tells you that you should buy it. Your immediate reaction is going to be annoyance and skepticism—you want to know who, what and why they’re approaching you. Hence, the rise of ad blockers and general resistance to traditional advertising. Instead of interrupting your customer’s path to purchase, think about how you can help solve their search query—come to their rescue with product reviews, personalized shopping experiences, engaging content or free product trials. Stop marketing your product; Start marketing emotion: Your job as a marketer is to inspire, not to list a bunch of features. Remember Apple’s Think Different ad campaign? It started with a voiceover that said: “Here’s to the crazy ones. The misfits. The rebels. The troublemakers.” Haven’t we all felt like that at one time or another? Apple made its customers believe that the brand understood them and was part of the same tribe. This tribe now does most of the selling for Apple through word-of-mouth marketing. So, the next time you design an ad, ask people how it made them feel. Marketing to demographics segments your budget: Over the past five years, marketers have been told that they need to start marketing to millennials, but for marketers whose primary consumer was Gen-Xers and Baby Boomers, the segmented approach results in artificial tension, inconsistent messaging and disjointed budgets. If you think of your consumers as separate generations, then you’ll end up with very different strategies. But if you consider your consumer—their lifestyle and pain points—you can create a unified strategy (and budget) from research and development to packaging to advertising tactics and get more bang for your buck. Think about it: If everyone has access to the same data, and we’re all targeting the same age groups with the same tired strategies, how is anyone going to win? This year is your opportunity to break away from the pack and join the progressive marketers working to understand consumer behavior. And brands that get it right will turn their customers into advocates for life. Annalea Krebs is founder and CEO of consumer-powered marketing company Social Nature.